Welcome to River Estates a upscale one of a kind private community that has only 11 wooded home sites . 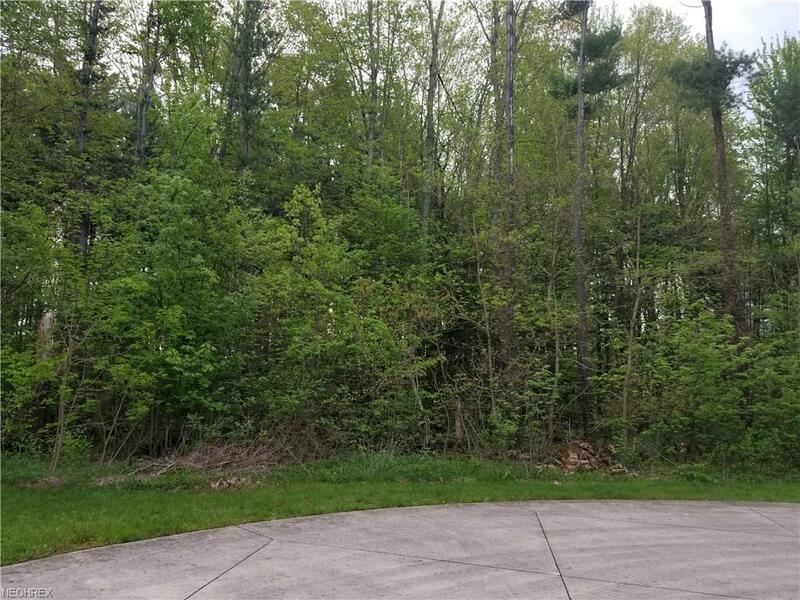 This is one of the larger lots at 1.72 wooded acres and is ready to build that dream home to become a reality. The HOA features more than 50 acres of protected green space with paths and common area with woods , river and nature. This is a very private parcel located at the end of the culdesac. This lot is one of the most desirable and beautiful lots and in all of Lorain County . Before you build its a must to view this property .